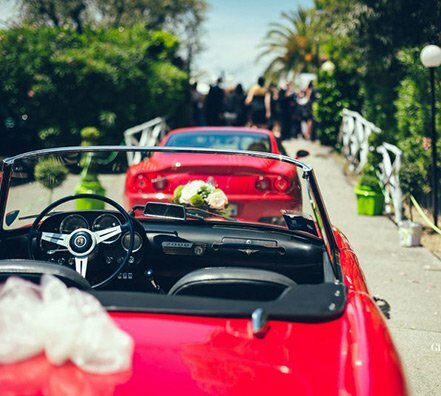 Welcome to the Cavallino Rosso. 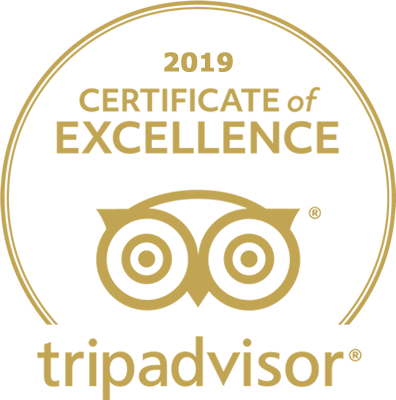 Opened in 1982, Cavallino Rosso has become in the years a synonymous of quality and professionalism in the field of food and hospitality. Cavallino Rosso has different spaces: the Bistrot, where it is daily possible to taste the most typical teramana cooking and some delicious new dishes, made by our creative chef. 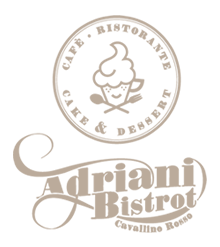 The Bistrot is open on request even at the evening to host small ceremonies, birthday parties, anniversary parties, receptions and any other kind of party. 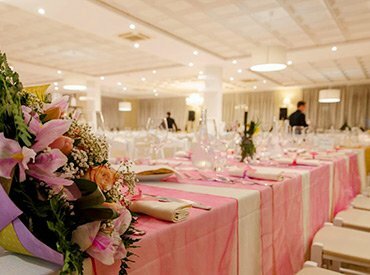 Le Blanc, modern area plunged into a 15.000 sm park, is exclusively devoted to weddings; we also have an elegant indoor room is used for winter events. 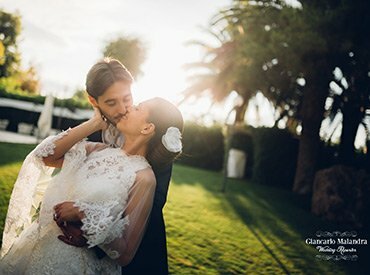 Cavallino Rosso can count on expert staff that is specialized in the hospitality and that manage our restaurant with a great passion; a cake designer and a wedding planner are always at disposal to make unique any event. 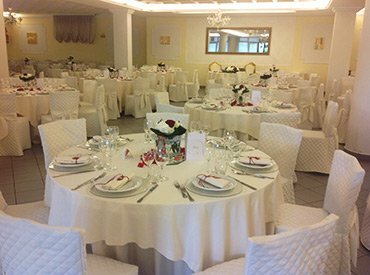 The experience in the organizing of weddings is reflected by the settings of any space, in the making of buffet, in the mixing of the colors that are choosen for your party. 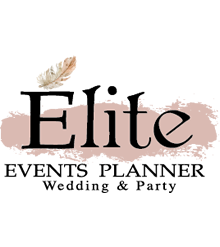 Any wedding will be perfect and carefree, because our staff will manage everything in any moment with kindness and experience. To make everything perfect it is needed that even the little details be well finished. 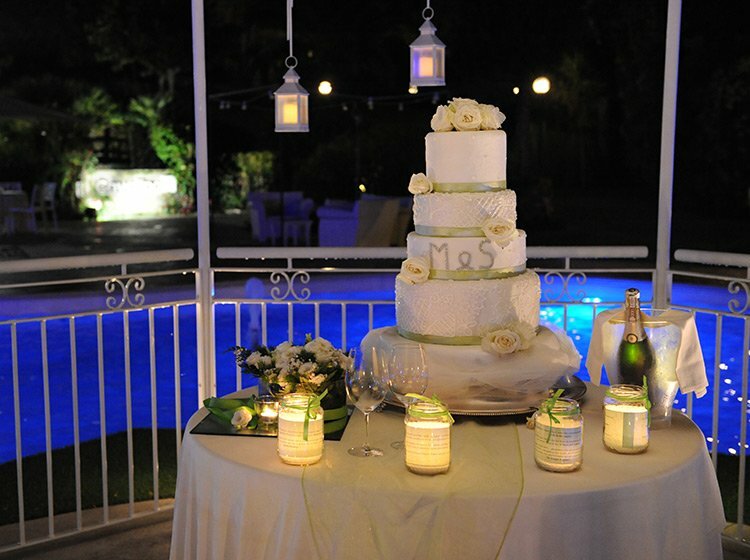 This is why we offer a bar service, entertainment for children, fresh fruit and sweet buffet outdoor and, at the end of the day, the cutting of the wedding cake in a fairy scenery, made of a luxuriant green and water games. Cavallino Rosso has different spaces: the Bistrot, where it is daily possible to taste the most typical teramana cooking and some delicious news, made by our creative chef. The Bistrot is open on request even at the evening to host small ceremonies, birthday parties, anniversary parties, receptions and any other kind of party. 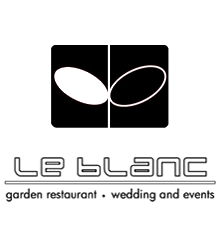 The Restaurant Cavallino Rosso is glad to introduce you to the new area Le Blanc Garden Restaurant.